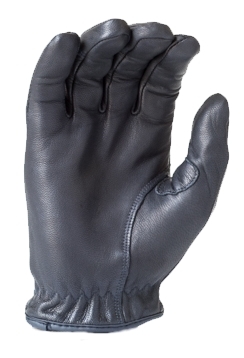 The HWI Spectra® lined duty glove offers premium flexibility, feel and protection. The contour design and high quality materials give a comfortable form fit, adding dexterity and feel for better weapon control. The spectra liner provides cut resistance without diminishing dexterity. 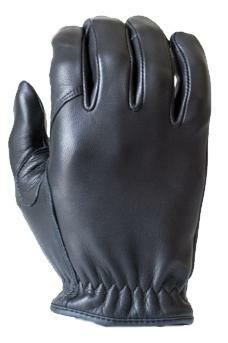 High grade aniline goatskin provides grip, feel and abrasion resistance, making this an excellent everyday duty glove.